Newly enacted BC Law mandates registration of Off- Road motorcycles (ORV). The responsibility to meet / comply lies with the owner / racer/ rider. It is the responsibility of the bike rider / owner to meet all the government requirements. The PN will not be monitoring or enforcing the law. 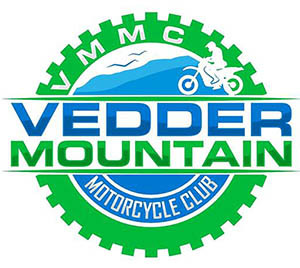 We strongly encourage all bike rider / owners to register their ORV’s.